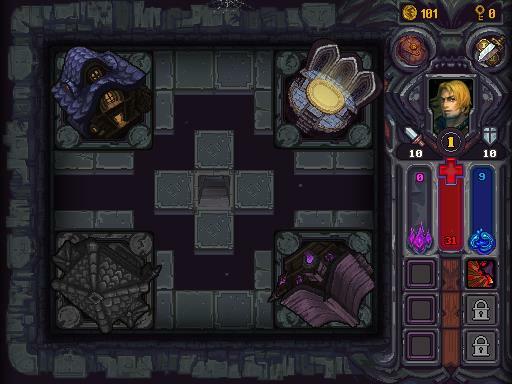 Posted by Admin | March 26, 2015 | Casual, Point & Click, RPG, Strategy, Turn-Based. 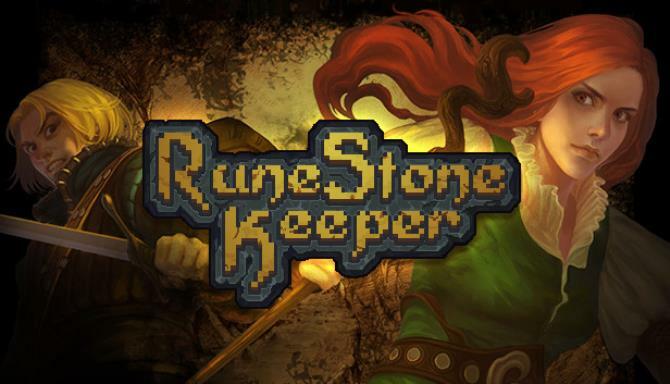 Runestone Keeper Free Download PC Game Cracked in Direct Link and Torrent. 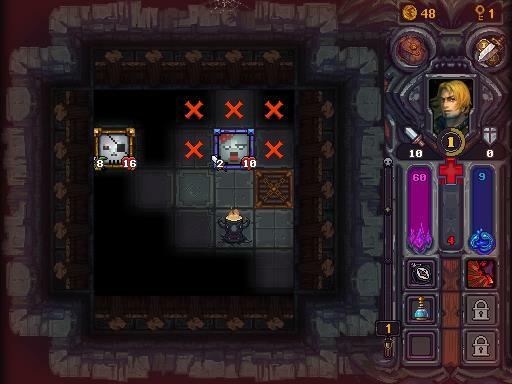 Runestone Keeper is a roguelike dungeon crawler that blends classic RPG elements and turn based strategy. 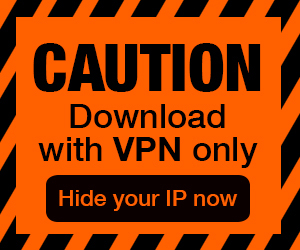 Heroes, monsters, equipment, events, magic and skills, traps and devices,….